What happens when workwear materials meet sportswear style? 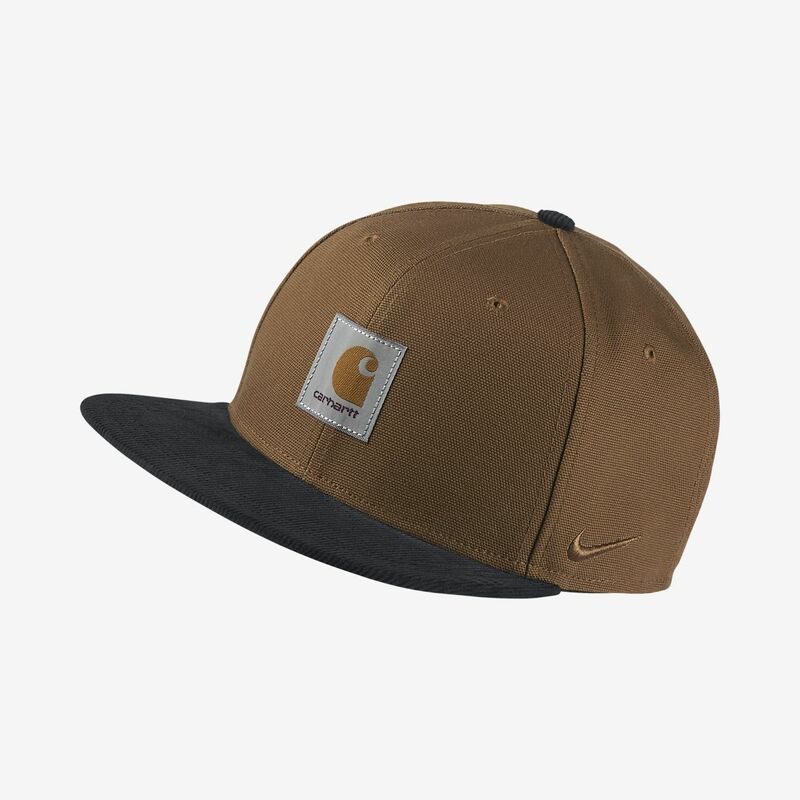 The NikeLab Pro Hat shows you with durable cotton canvas, corduroy details and Carhartt branding. Belt closure at the back lets you adjust the fit. High-crown design gives a classic look. 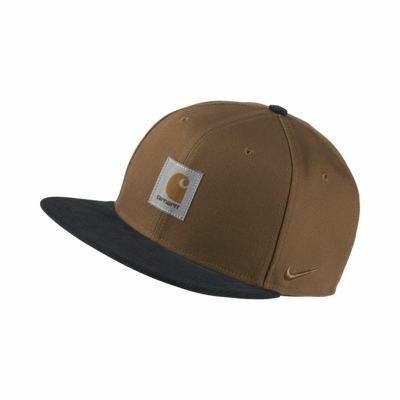 Canvas main fabric is durable yet soft. Have your say. Be the first to review the NikeLab Pro.